if you don’t have your own. Please wear a long sleeve top. 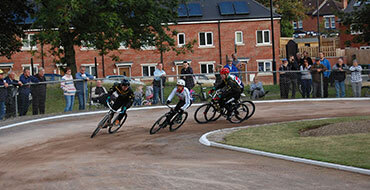 The origins of Cycle Speedway have been lost in the mists of time. Read More..
A racing bike shall not be fitted with brakes, brake attachments, mudguards Read More..
We supply helmet, gloves and bike if you don’t have your own. Please wear a long sleeve top. 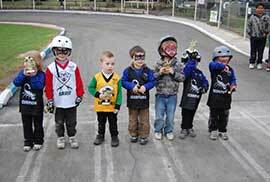 Findon Cycle Speedway is home to the world Famous Findon Skid kids. The Club started on February 26th 1958 and is still going strong. 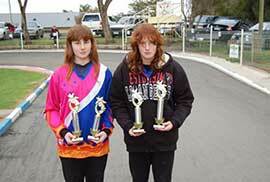 Cycle Speedway is the name of the sport but the Findon Skid Kids were best known for their Trick Riding buygenericvaltrexonline.com Display Team which appeared with great distinction at numerous South Australian & Victorian Country Shows and also local school Fetes. In 1973 and 1978 the Team was invited to perform in front of 43,00 people per show at the Sydney Royal Easter Shows. 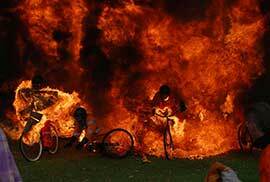 Highlights of the Display Team were the 7 bike pyramid with 26 riders and the World Famous Fire-Jump. The Display team has appeared many times on Australian TV and also on the European Pay TV channels. All good things come to an end and the Display Team was abandoned in 1996 except for the spectacular Fire-Jump which is still performed. 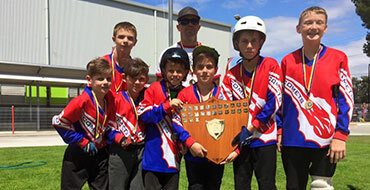 The club now concentrates on the sport of Cycle Speedway which is operating in England, Scotland, Wales, Ireland, Poland and soon in New Zealand. The World Championships will be held in Adelaide in November 2017. Want to be a World Champion? 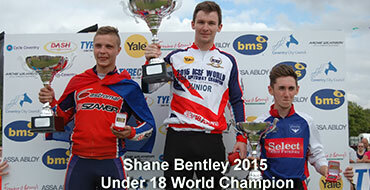 2 new grades (Under 14 & Under 16) will be introduced at the Worlds in Adelaide in 2017. The sport does allow some body contact in the older grades with bumps coming from the upper torso with lower limbs doing most of the physical work. All competitors must wear a safety helmet and must be covered from the neck down. here are many spectacular pile-ups in this fast paced sport but broken bones are very rare. Ages range from 3 years to 50 years and there are maximum wheel sizes in each of the 9 age groups which includes 2 Girls grades. 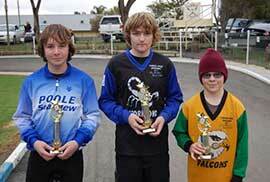 The Findon Skid Kids Cycle Speedway is Australia’s oldest Cycle Speedway and Skid Kid Club. The club was formed on February 26th 1958 by Mick Harley who was just 15 years old . He started racing when he was 12 years old at the Croydon Aces and then decided to start his own club on vacant land owned by the local Council. 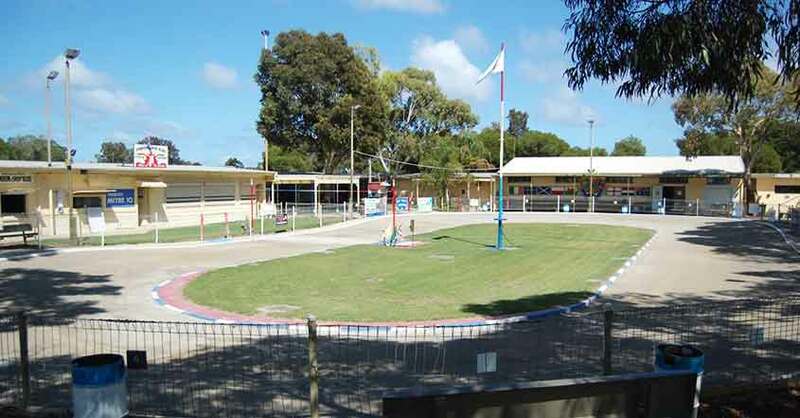 With help from the then City of Woodville Council a track was graded and a new club began. The Club is now regarded as having the best facilities and track in the World. This has been achieved through the dedication of past and present members who believed that the club could achieve this honour. Team Racing is very popular and the Findon Club, in addition to regular Individual Local Points Meetings, hold club events such as three team tournaments, best pairs and individual championships which add variety to the racing calendar. Bike handling, technical ability and physical fitness play an important part in the make up of a top rider. This can only be gained by training & experience. Training sessions are held every Wednesday night.